The name was coined by the big hunters in the past centuries for the difficulty they faced while hunting them. They involved high risk of danger. The big five includes the lion, leopard, both black and white rhino, elephant and buffalo. 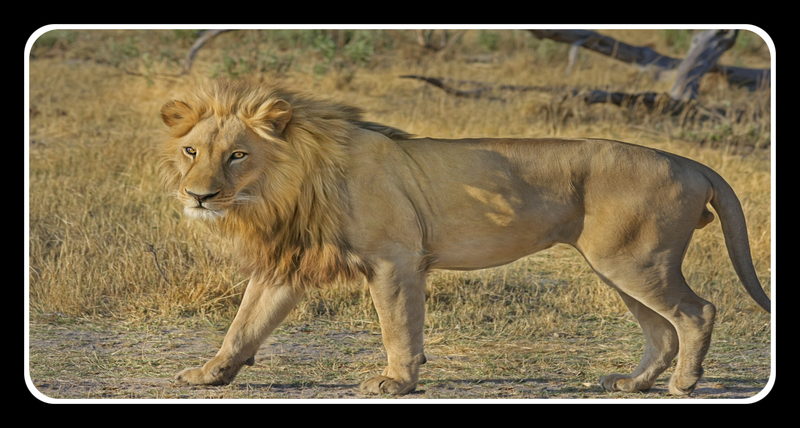 As the largest of Africa’s big cats, the lion is highly regarded by man. Its massive size, majestic walk, power and hunting prowess make it very fascinating to watch. Lions are ferocious hunters, but are not normally dangerous to man unless they are wounded or cornered. Unlike the other big cats, lions are social animals, living in prides of 20-30 members. Each pride may have one to three males. The African elephant is the world’s largest land mammal. 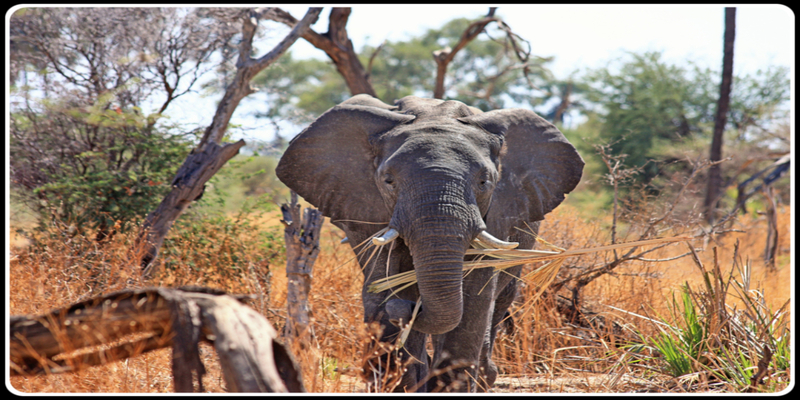 Due to its gigantic stature, the elephant has no predators apart from men who hunt it for its tusks. However, elephant hunting and ivory trade are prohibited in Kenya. Elephants have a sharp sense of smell and are highly intelligent. They are reputed to be the only animals that recognize one another, even after death. 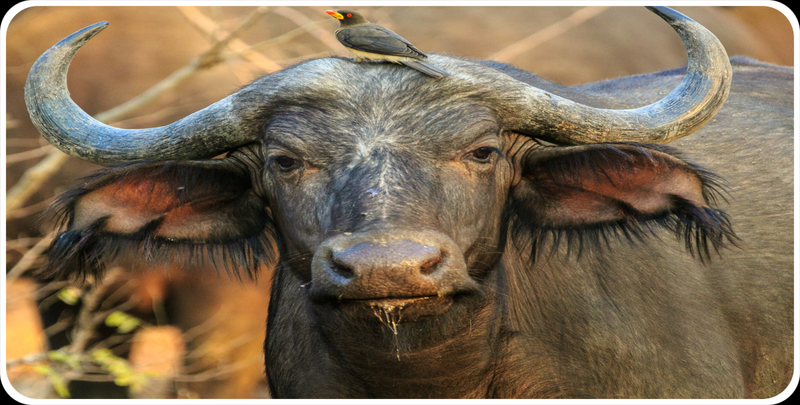 Famed for its boiling temper, the buffalo is one of the most feared animals. It is not only feared by humans but also by some of the most daring predators in the wild. The mighty lion rarely ever hunts a buffalo. Most lions that try end up dead or badly injured. Lions and hyenas are only known to hunt solitary aging buffalos that are either too weak to fight or greatly outnumbered. Buffalo live in herds of several hundred led by one dominant bull. Old, defeated buffalo bulls are the most dangerous. They either live alone or with other bulls. They often lie in wait to ambush people. 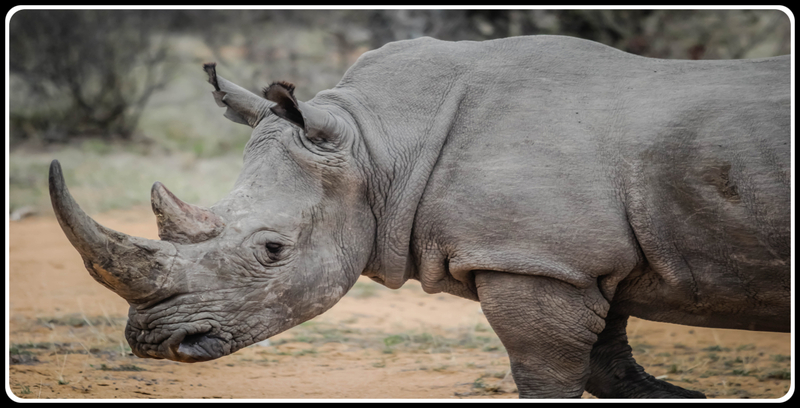 Black rhino has a pointed upper lip adapted for browsing. It feeds on dry bush and thorny scrub, especially acacia. 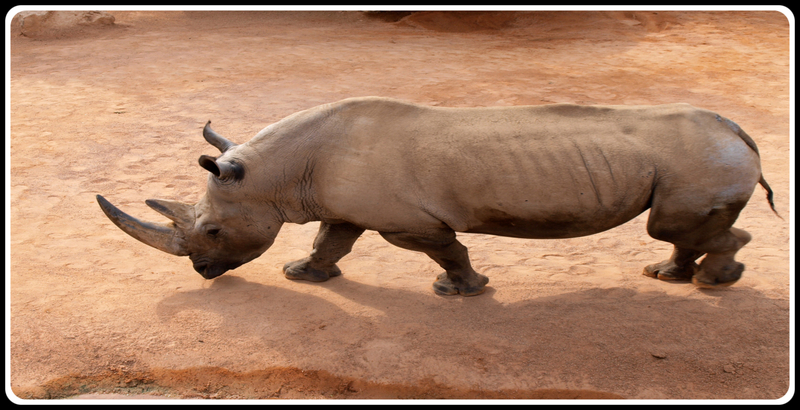 Black rhinos have a sharp sense of smell and hearing but very poor eyesight. They lead a solitary life and are the more dangerous of the two species. 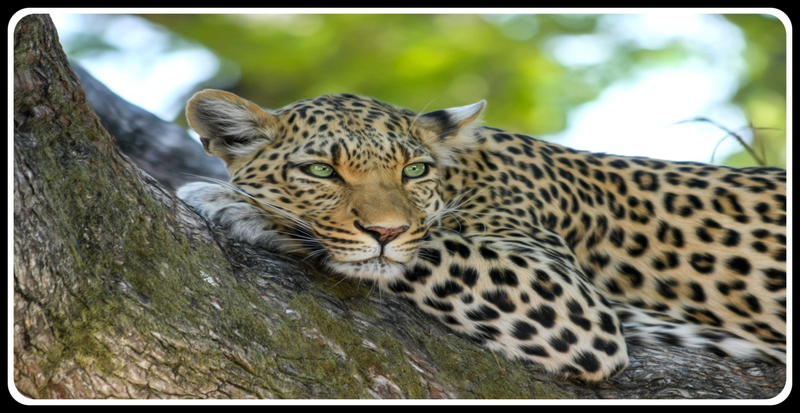 Dubbed the “Silent Hunter”, the leopard is a very elusive animal with a gorgeous skin. It is nocturnal, hunting at night and spending its day resting in trees. The leopard lives a solitary life and only pairs up during the mating season.